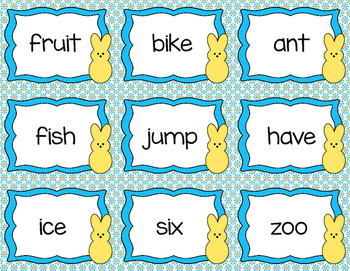 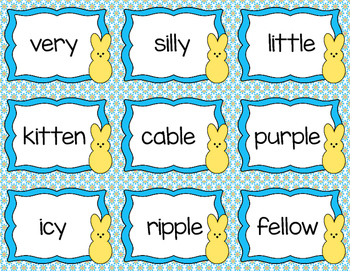 Your students will have a blast with this Spring/ Easter themed syllable sort! 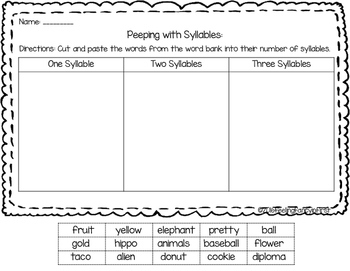 It also comes with a NO PREP cut and paste worksheet. 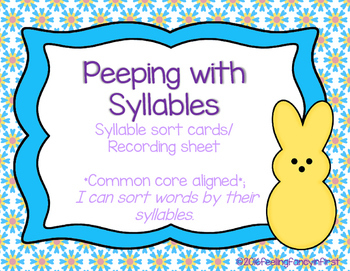 Common core aligned* I Can sort words by their syllables.